Portable storage containers are designed to act as temporary or permanent storage solutions for diverse items. These containers are great ways for offices, commercial, and industrial organizations, to create more space for their businesses. SPS Ideal Solutions provides various types of portable & aluminum storage containers to meet the needs of different industries. These containers can be used for seasonal, long-term, on-site, business, and military storage purposes. They are made from industrial grade steel and aluminum, and are designed to be lightweight yet robust. 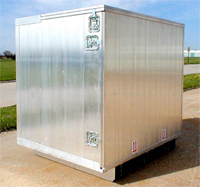 Large portable storage containers are constructed to be 8 ft. long, and can hold up to 3000 lbs. of weight. The containers simply need to be loaded with the items in question, and then locked. Customers can be assured that all their items are secure. There are a variety of benefits that customers can accrue by using these containers for official or personal purposes. The container is designed to prevent the creation of mold, mildew, and condensation. Thus, customers can rest easy knowing that their items will never get damaged by external weather elements. If harsh weather is encountered, the container can be protected with a heavy duty cover. The bottom of the container comprises four large slits. This allows the portable and mobile storage containers to be lifted and transported using a forklift. Customers have the freedom to load and unload the container as per their requirement. They do not have to work according to the schedule of a moving company. The keys of the container always remain with the customer. Hence, s/he will have access to the container at all times. The dimensions of the container allows it to fit perfectly in parking spaces and driveways. It is ideal for commercial and industrial organizations when moving from one office to another. The design makes the container a perfect solution in terms of on-demand mobile storage. 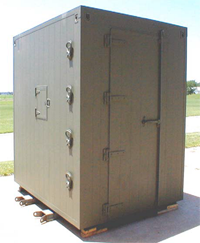 At SPS, we provide custom steel storage containers in various sizes to fit the needs of different customers. 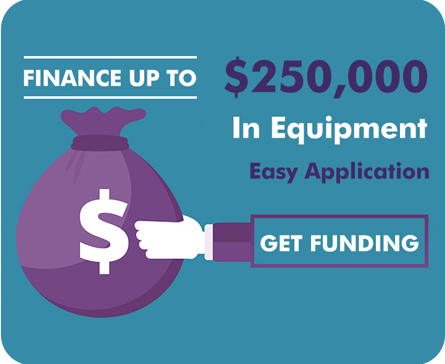 We provide detailed quotes to ensure complete clarity in terms of payment. If you would like to know more about our products, please mail us at info@spsidealsolutions.com.